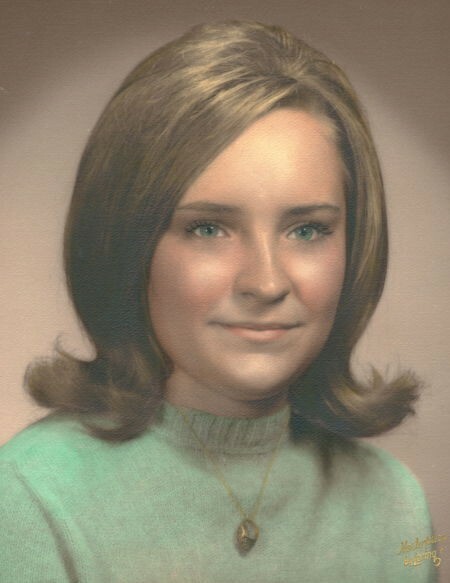 Hazel Canterbury Kelley, age 69 of Laurinburg passed away on Sunday, April 14, 2019. Hazel was born in Printer, West Virginia on May 30, 1949 to the late Charles and Thelma Doss Canterbury. She was the loving wife to the late James Alexander Kelley, Sr. who passed away in 2018. She was a dedicated homemaker who loved baking and cooking. She enjoyed crocheting, playing computer games, and growing her rose gardens. Along with her parents and husband, she is preceded in death by daughter, Laura Kelly Norton and sister, Mary Rogoz. Hazel is survived by her children, James A. Kelley, Jr., of Laurinburg and Meredith Kelley of Rutland, VT; her grandson, Christopher “Chris” James Norton of Laurinburg; brothers, Charles Canterbury of Florida, Edgar Canterbury of Connecticut and her nieces and nephews. A Celebration of Life Memorial Service will be at 6:00 p.m. on Thursday, April 18, 2019 at the Richard Boles Funeral Service Chapel. The family will receive friends following the service. A private interment will be at a later date.